Usual Suspects and Sixth Sense. 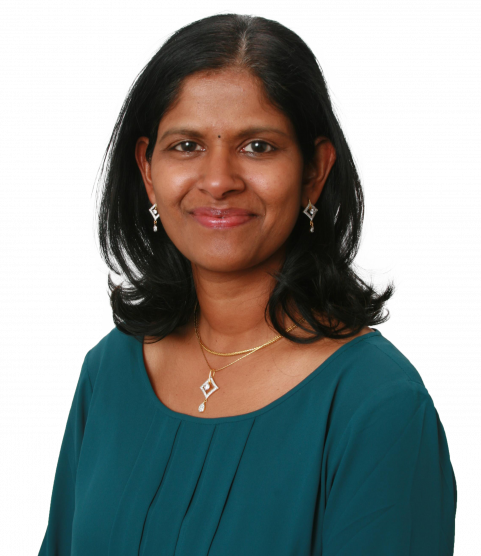 Kamala's career as real estate agent is aided and influenced by her experiences as mother of two children and managing her family's multiple relocations, including international destinations. As an active member of the Scarsdale community, she has invaluable direct knowledge of the area and surrounding towns, schools and other local resources. Kamala has bought three properties in Scarsdale, managed extensive remodeling projects and a complete teardown / rebuild. She has a certificate in interior design and has been complimented for her elegant design selection. The knowledge and network she has gained from such experiences can be valuable in real estate transactions to buyers and sellers alike. Kamala began her career as an Optometrist in India, and provided free diagnosis and care to people who could not afford medical treatment. Subsequently she worked as Information Technology specialist for a manufacturing company in Ohio and helped improve line wokers improve production efficiencies. She also worked as an administrator at a Montessori School in NJ actively liaising with chidren, parents, teachers and state inspectors. Her success in varied professional contexts has highlighted the virtues of being patient, proactive and detail oriented. Kamala seeks to offer a differentiated high touch service by leveraging technology, data analytics and innovative marketing techniques. Her primary metric for success is customer satisfcation - one transaction at a time.